If you love the feel of the city, like the lifestyle of downtown with the access to entertainment, shopping, and maybe work, you can find that here in downtown condos. You can find everything from eclectic lofts in the warehouse district, to historical buildings remodeled with a modern edge, to the new and luxurious in the Regent and Promontory condos and everything in between. Take a look and text us or call us to see them. We LOVE downtown condos. We can help you find just the right one to fit your taste and lifestyle. 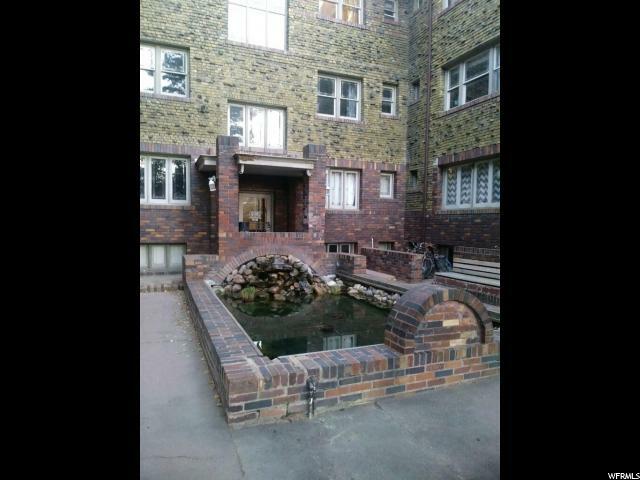 "2 Bedroom condo close to downtown. Walk to Trax. Community has pool and playground. Tenant occupied until summer 2019. Cash or conventional purchase only. Currenlty rented for $835 per month." "Main floor condo. 2 bedroom 1 full bath. Kitchen is open to the family room (other units are not this open), and more counter space in kitchen than other units. Currently leased. No showings until offer accepted. CASH ONLY. NO FINANCING." 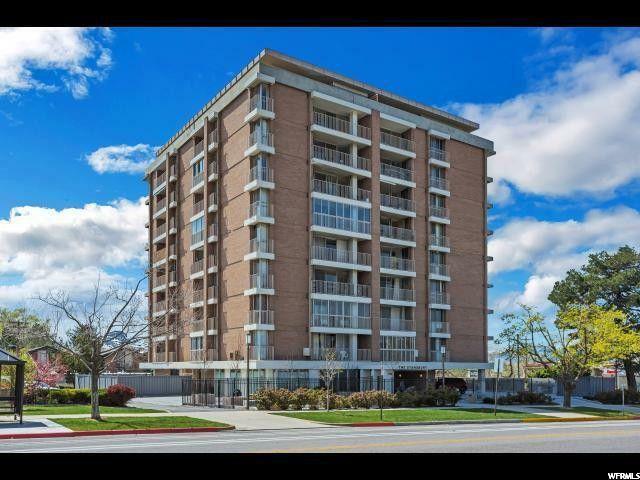 "Great Condo in the Avenues area walking distance to downtown, Priced to SELL! This is a charming 1 bedroom condo. 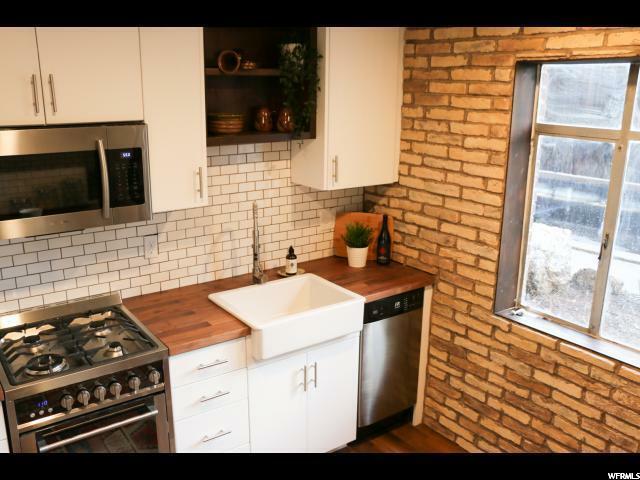 It has exposed brick. This unit has new paint and new carpet. Move-in ready. 2 newer mini-split heating pump and air-conditioning. " 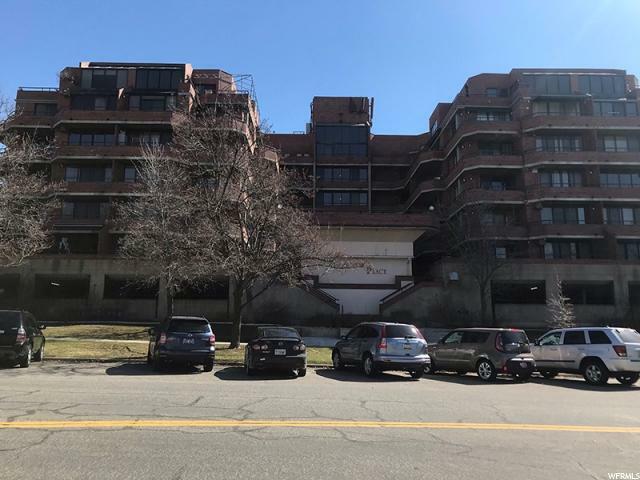 "Rare condo opportunity in the sought after Governor's Square Condominiums in Capital Hill. 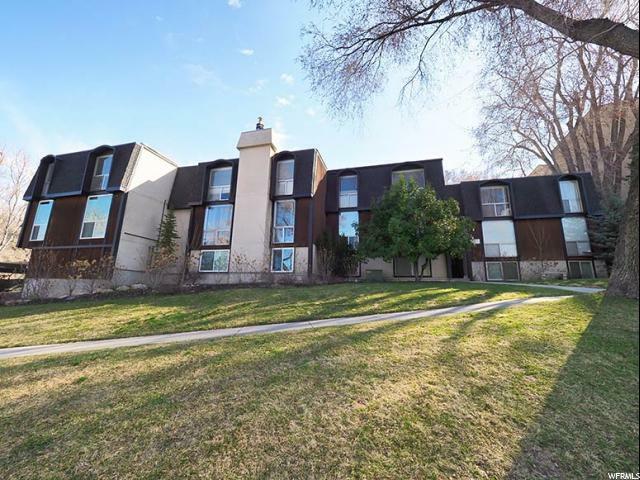 This turn key ready condo has a coveted open floor plan with an updated kitchen - ALL APPLIANCES INCLUDED - which overlooks a spacious great room accented by gas fireplace. Deck access off great room AND master bedroom. Boasts beautifully updated flooring throughout, tiling in bath and kitchen, freshly painted. 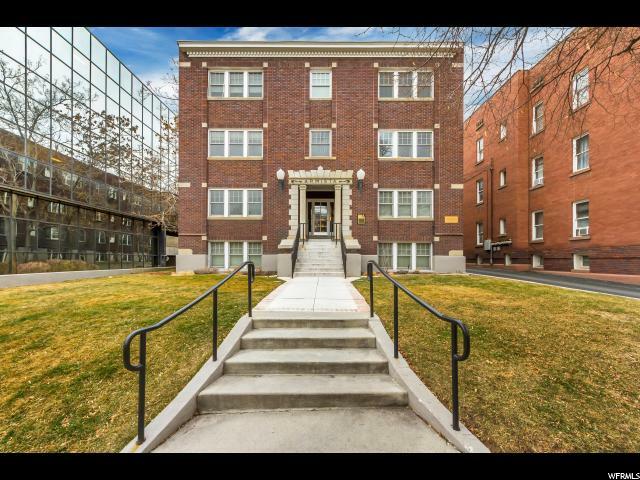 Within walking distance to all downtown offices, City Creek shopping, amenities, TRAX locations and Temple Square! Secure, safe front entry. Laundry located next to stairs on the right on same floor as condo. Comes with one specified covered parking spot." "LOCATION IS THE ANSWER HERE. 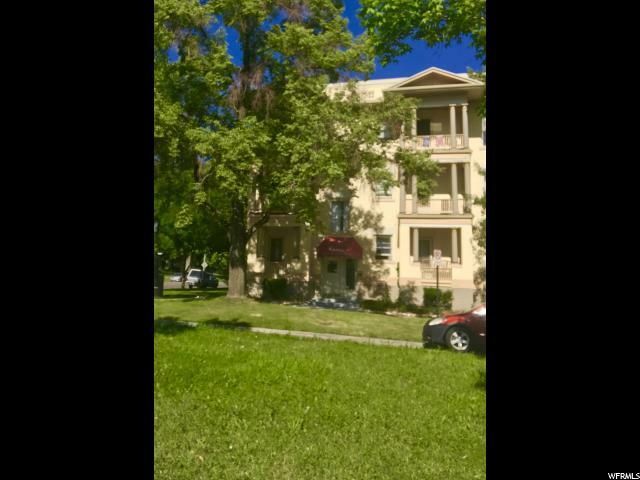 WOW,ON THE AVENUES AND 5TH AVE, PERFECT LOCATION FOR A NICE COZY PEREFECT LOCATION CONDO,OFF STREEET COVERED PARKING WASHER AND DRYER ON SAME LEVEL WITH A REALLY COOL AND BREEZY SHARED BARBAQUE AND PATIO FOR HOT SUMMER NIGHTS.NEW GAS FURNANCE,CARPET ALLOWANCE. " 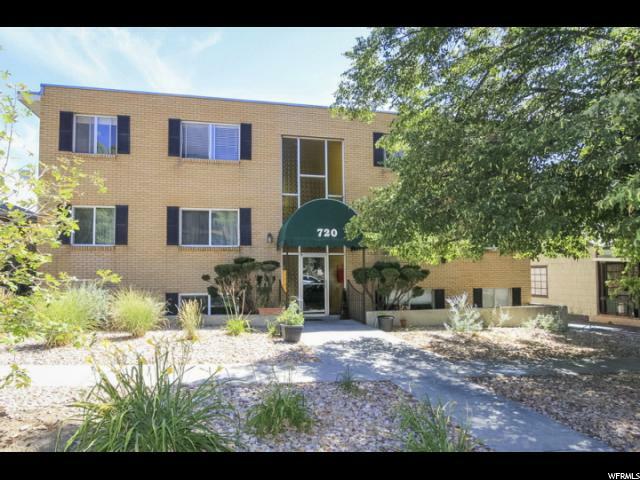 "Located in the Avenues, The Caithness assuredly ranks among our fav condo buildings in all of SLC. And, these cozy, little numbers rarely come up for grabs. The entire building recently underwent an extensive renovation that left it updated but still rife with all kinds of architectural character and charm. This particular unit is 500 square feet of immaculate, highly functional space. And thanks to some welcome window placement, things here feel remarkably bright and airy. Locationally speaking, you're far enough removed from downtown to avoid any meaningful noise or traffic, but still well within walking distance to some of Salt Lake's best haunts. All in all, this spot is as idyllic as they come and a stellar candidate for home. Square footage figures are provided as a courtesy estimate. Buyer is advised to obtain an independent measurement." "Enjoy fabulous cityscape views from this incredible high-rise condo. Location is amazing! a short walk to Trax and University of Utah. One bedroom, one bath on the fifth floor of Incline Terrace condominiums. Newer refrigerator and range, newer central AC, freshly painted and newer carpet. This condo has a spacious living area, large bedroom with a walk in closet and lots of additional closet space. 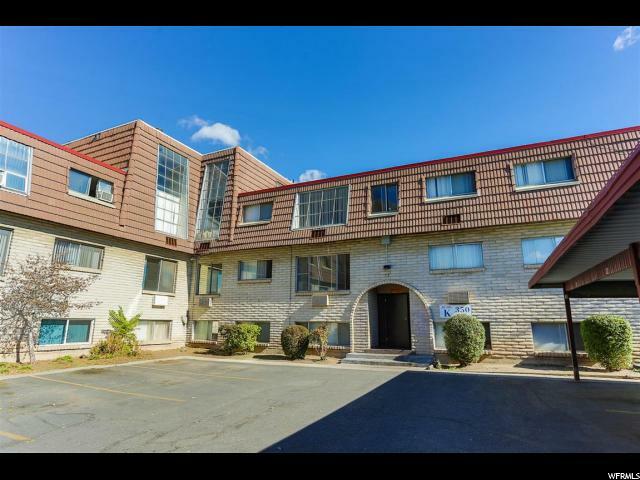 Includes a covered parking space and access to incredible amenities: pool, spa, sauna, exercise room and on site laundry facilities. Incline Terrace has on-sight management and superintendent." "PER SELLERS REQUEST NO SHOWINGS BEFORE GRAND OPEN HOUSE Saturday 03/16/19 from 11-2. This is a quiet, clean Capitol Hill community with access to downtown restaurants, shops, hiking & biking trails, concerts, events, and more! This residence sits on the top floor with large windows looking out over the wonderful mountains to the North, while letting natural light drench the living room. 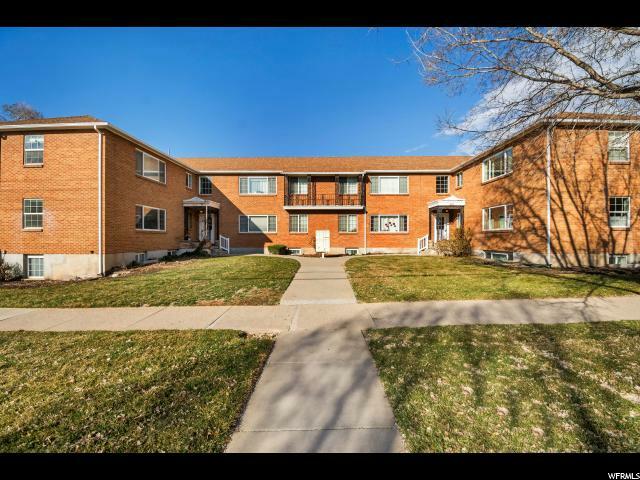 Quick, easy access to the freeway and U of U is less then 10 minuets away. Private storage unit, off street parking (Stall #21) assigned to owner, pet allowed, on site laundry room and no neighbors to the west of this unit. 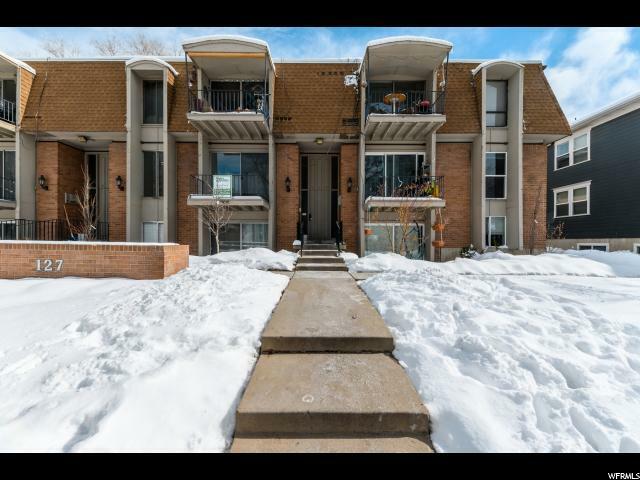 This condo has been meticulously maintained and is very clean, cozy and inviting with its beautiful updated floors and gas fireplace. New water heater, New furnace, New Air conditioner means worry free living for these core amenities. This community has a swimming pool, BBQ area, and quaint sitting areas throughout, surrounded by mature landscape, large trees and lush turf areas." 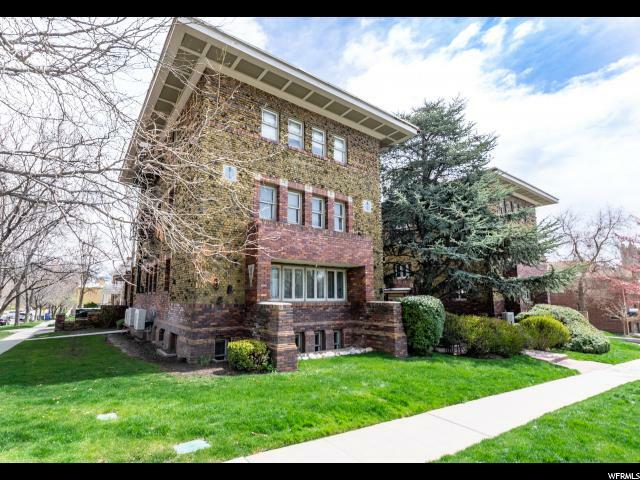 "Lovely condo for sale in the historic Cornell Condominiums. 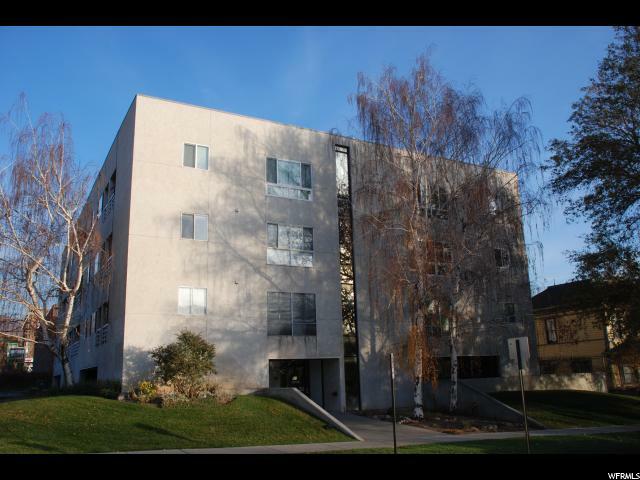 High ceilings, hardwood floors, large windows with lots of natural light and charming balcony. Fantastic downtown location. 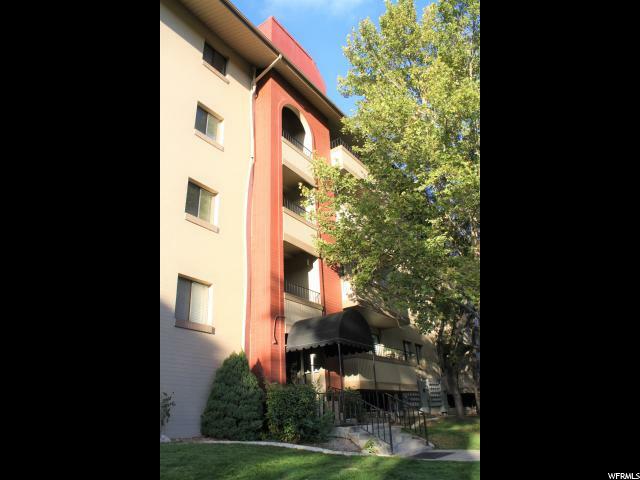 Walking distance to coffee shops, nightlife, grocery stores, TRAX etc. There is on site laundry and storage in the basement." "Multiple Offers, please contact listing agent for more info. Aptly named; City Haven is the best of both worlds. 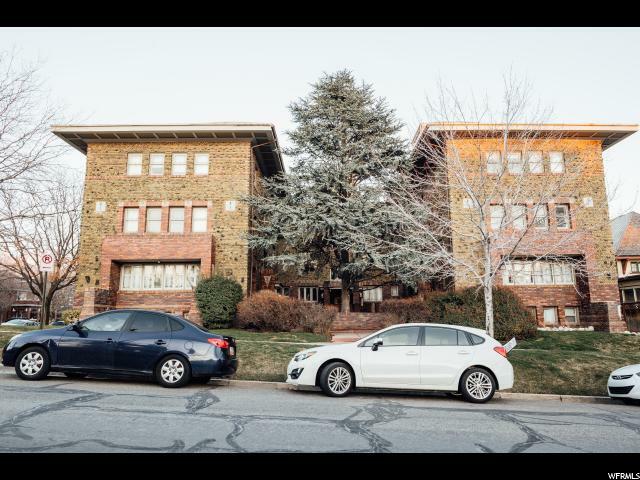 Perfectly situated between downtown, Trolley Square and the University of Utah you'll find yourself in a quiet 'hood while maintaining easy access to downtown and some of the best local businesses and restaurants Salt Lake has to offer. The bright, open kitchen/living space lends itself perfectly to cooking and hosting get-togethers of all sorts. The home has been tastefully remodeled with a large island, granite counter tops, plantation shutters, custom cabinets/paint and refinished original hardwood flooring. Complete with extra storage downstairs and a dedicated off street parking space while being located in an area where street parking is easy to find (useful when hosting said get-togethers). The HOA covers all utilities except power meaning you can plan on low monthly costs to keep your place cozy plus you'll find Google Fiber in the neighborhood. It's time to ditch your lease! Square footage figures are provided as a courtesy estimate only and were obtained from county record. Buyer is advised to obtain an independent measurement." "The Armista is one of SLC's gems. It's got all the historic charm you could ever want (it's on the National Register of Historic Places, for goodness' sake), but because the building was renovated top-to-bottom in 2007, it also has all the modern upgrades you're hoping for. The particularly charming facets of this unit? 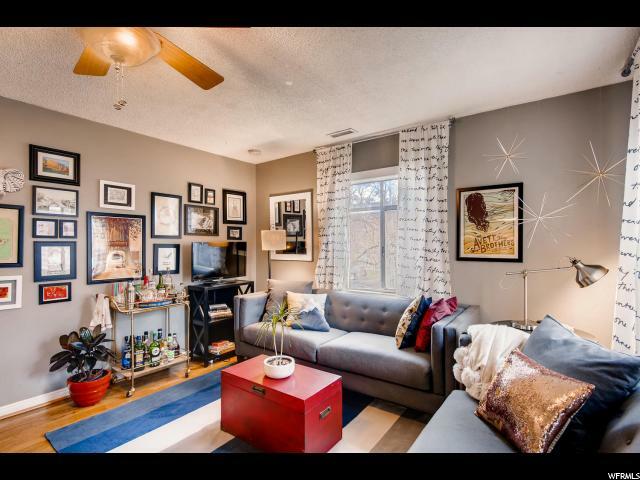 Exposed brick walls, hardwood floors, and an updated, open-concept kitchen/living space that'll have you whipping up good food and convo in equal measure. As this building is within hop/skip/jump distance from just about everything-downtown, the U, Oasis Cafe, Rye, Under Current, Yoko Ramen, HSL-you'll probably be leaving your whip in that dedicated parking spot more often than not. With extra storage downstairs and a price point that'll leave you beaming, we think this central spot is a solid argument for finally kicking your lease to the curb. Feels good to be home, doesn't it? " "The Ivy Terrace Condos are quintessential, well kept and perfectly situated between the University of Utah and SLC; walking distance to superb restaurants like Oasis Cafe, Rye and HSL and just a mile from the Broadway Theatre and Abravanel Hall downtown, we're talking urban living at its finest. The unit has been completely remodeled and boasts exposed brick walls, new flooring, a brand new kitchen with gas range, brand new central air, new electrical with canned lighting, a very spacious living room that lets in natural light, and a completely remodeled bathroom. Ivy Terrace provides gated pedestrian entry as well as gated, covered parking. Attractive park-like grounds; convenient common laundry; very large, private, secure storage room. " "Location: downtown and mere minutes from everything. Two blocks from Trax Station on 7th and 4th. Bus stop at your door step. Minutes from the University of Utah. Great for investors or first time buyers. Tremendous rental potential. Underground parking, on-site property mgr. Cozy and quint remodeled unit with heated jetted tub! Nice open updated kitchen. Lots of natural light! New hardwood floors. Pool. Brand new heating and A/C unit with 11 year parts/labor warranty.. Across the street from Sprouts Grocery for easy shopping. All the convenience of downtown living. You won't want to miss this rare opportunity! -2 pets max per unit under 20 lbs. -onsite Laundry." "BACK ON THE MARKET! Buyer's financing fell through! Top floor corner unit with city views! Large open family room just off kitchen provides excellent entertaining space. Unit was updated a few years back with stained concrete floors, custom paint and new tile in bathroom. 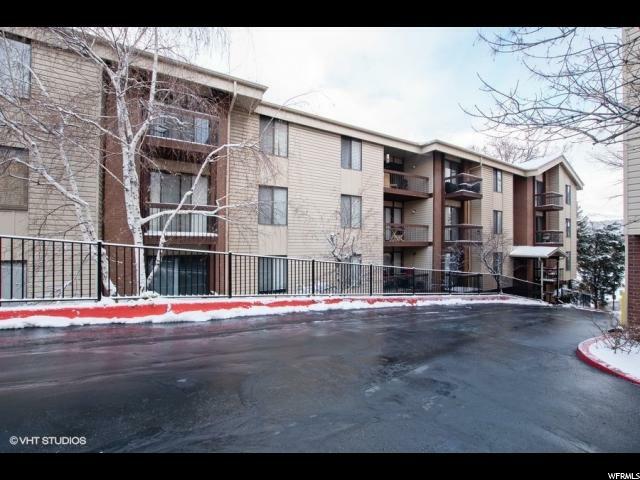 Location couldn't be better for access to Downtown and The University of Utah. Call showingTime to schedule an appointment. " 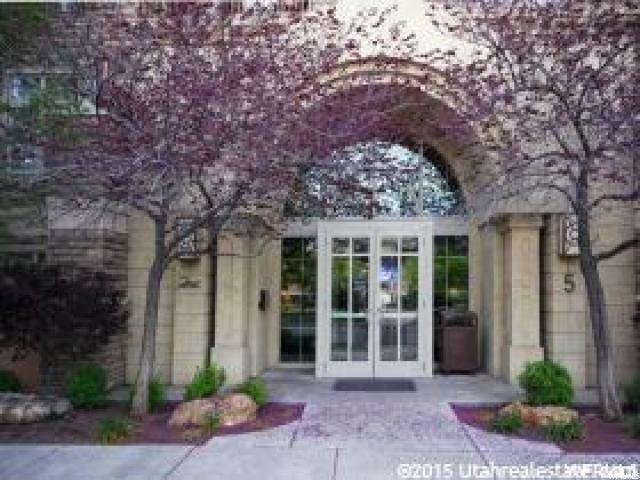 "Awesome location, walk to the University of Utah, restaurants, and shopping. 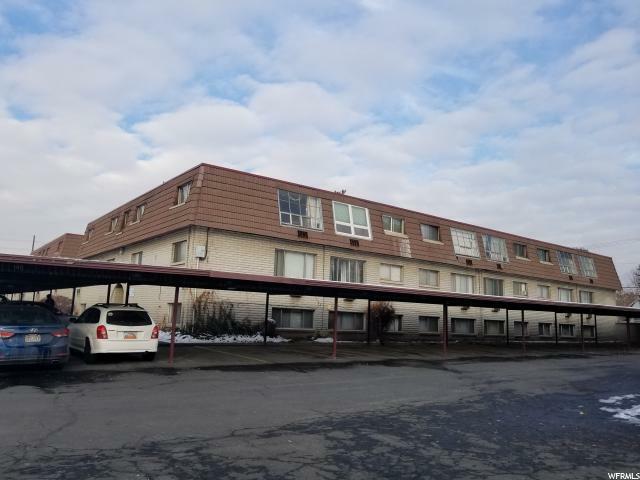 This unit has an open floor plan with floor to ceiling windows and a large north facing deck with great mountain views. 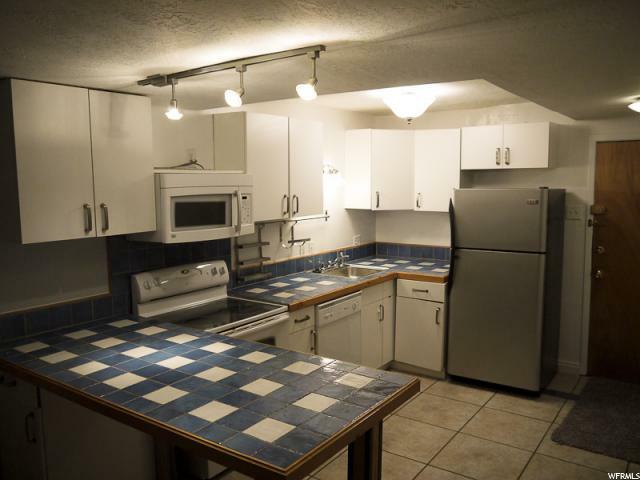 Tile entry, large breakfast bar, new stainless steel dishwasher, washer and dryer in unit are included. The master bedroom has a spacious walk-in closet and separate doors that walk out to the veranda. Hoa includes swimming pool with views, exercise room, game room and sauna, Square footage figures are provided as a courtesy estimate only. Buyer is advised to obtain an independent measurement." 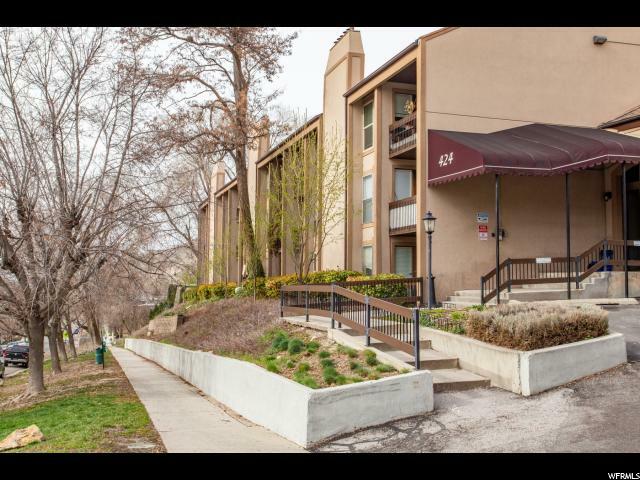 "Fabulous downtown Eastmoor condominium! Minutes to TRAX! Bright, light and airy! New paint, designer carpet! New fixtures, (Lights and plumbing) throughout, private deck with wonderful setting, all appliances including the washer and dryer are included. All assessments have been paid! New elevator plus new exterior stucco in the spring." 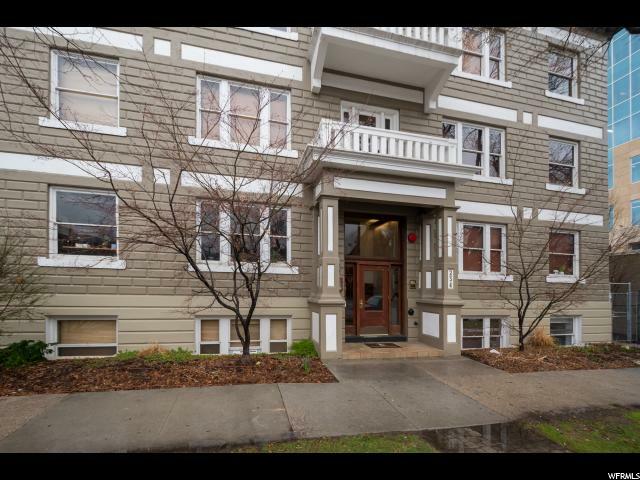 "Lovers of good space and city living, please rejoice in an inside voice, because this smashingly located condo sits plumb in Library Square. Because of these units' lofty designs and proximity to just about everything happening Downtown, spots like this are all-too-rarely up for grabs. Entertaining in this open, free-flowing floor plan is only made sweeter by SLC's city lights, come sundown, and we're especially fond of that picturesque balcony, ideal for morning coffee or afternoon ros . Units here come equipped with secured entry and secured, covered parking (something you'll thank your lucky stars for come snowy months). Bonus: no need to endure the turmoil of finding parking for annual SLC events like the Living Traditions Festival, Craft Lake City, and the Utah Pride Festival. With proximity this close to the Public Library, The Leonardo, and the City County Building, it'll be difficult not to feel a little cleverer for having snapped this space up (though it doesn't take a genius to see that this one checks all the boxes). Smart move, indeed. 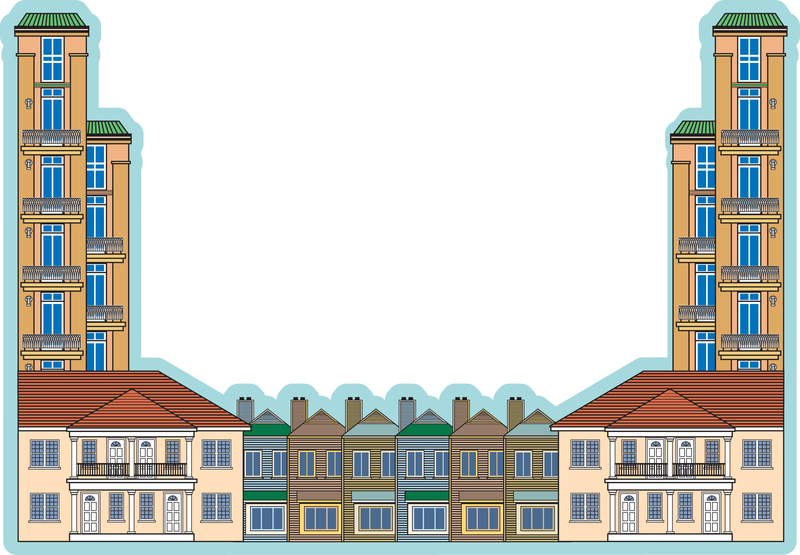 Square footage figures are provided as a courtesy estimate. Buyer is advised to obtain an independent measurement." "A rare opportunity to be able to walk out to your own private patio, to enjoy gorgeous sunsets & views! Amazing value, with Incomparable access to everything: Restaurants, shopping, entertainment, transportation, airport, mountain resorts, all while having access to your very own garden plot. Make it your own inviting get-away (Furnishings belong to tenant, will be removed & are not included.) Notice needed to see, but usually available on short notice. " 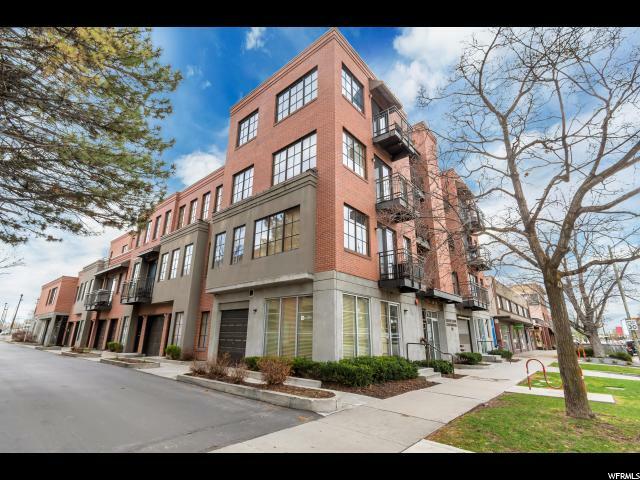 "Beautiful downtown condo within walking distance of restaurants, bars, shops, live concerts, and grocery stores! Pride of ownership shines throughout! Kitchen cabinets offer loads of storage and the galley kitchen features a sizable cutout into the main living space, connecting you and your guests as you entertain. The bathroom and the two sizable bedrooms are bright and beautiful, as this is only one of two units that is surrounded by three sides of windows - and did we mention it's on the top floor? Covered parking, an immaculately landscaped courtyard, your pick of a personal garden plot and the historic brick exterior covered in summertime ivy make this gated community a dream. The low HOA and an extra 150 square feet of storage in the basement are just cherries on top! Information provided as courtesy, buyer and buyers' agent to verify all information."